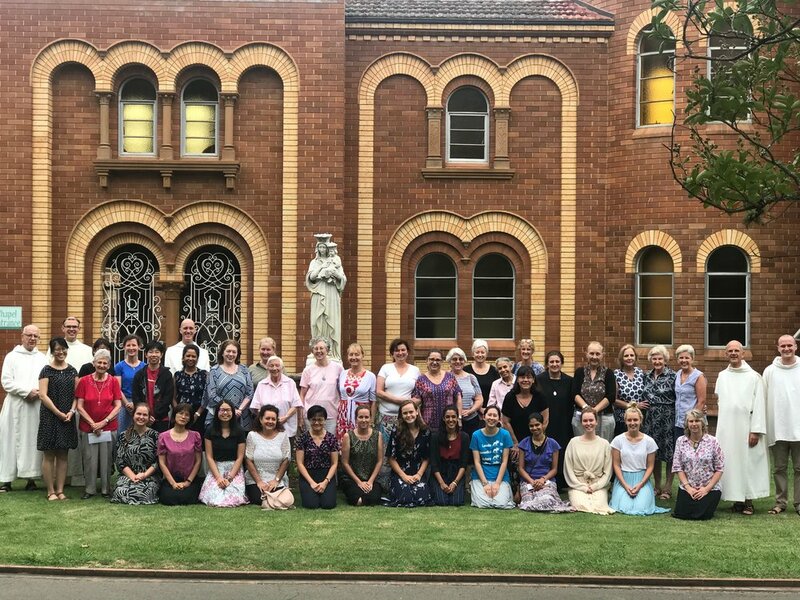 43 women and 33 men took part in retreats at Hartzer Park Retreat Centre, Burradoo NSW. The retreats were led by Fr Prior and Fr John de Britto, with the assistance of Br Bede. Br Augustine and Matthew Hobbs helped out for the ladies’ retreat, but joined the ranks of retreatants for the mens’ session. Fr John de Britto will make his way to Tasmania to give classes to the brethren until mid-February.